"Extra" host A.J. Calloway has been suspended following multiple claims of sexual misconduct. "Upon becoming aware of allegations of sexual misconduct against A.J. 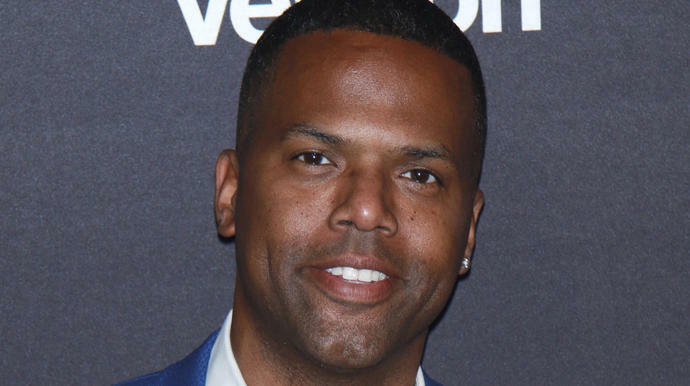 Calloway, we began an internal review to determine whether there had been any misconduct by Mr. Calloway on 'Extra' and whether any employee of the show had been the victim of any such misconduct," the statement read. "To date, we have found nothing to suggest that Mr. Calloway has ever engaged in workplace misconduct." "In light of additional allegations brought to our attention, we are expanding our ongoing inquiries, and Mr. Calloway has been suspended pending further review," the statement from Warner Bros. said. "We take such allegations very seriously and are committed to doing everything we can to ensure a safe and inclusive workplace for all of our employees." Calloway's lawyer, Lisa E. Davis, said her client denies the allegations. "He vehemently denies that he ever assaulted anyone and looks forward to clearing his name," Davis said, per The Associated Press.